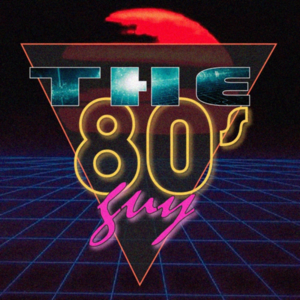 A guy stuck in the 80's. 80's movie montages and New Retro Wave / Synthwave music. Permanent music stream, enjoy the show !